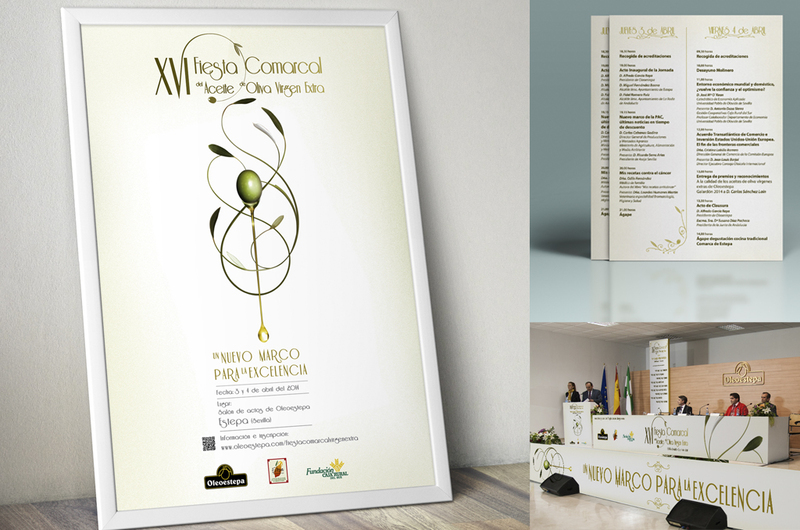 Oleoestepa is the most recognized and internationally awarded extra-virgin olive oil in Spain. 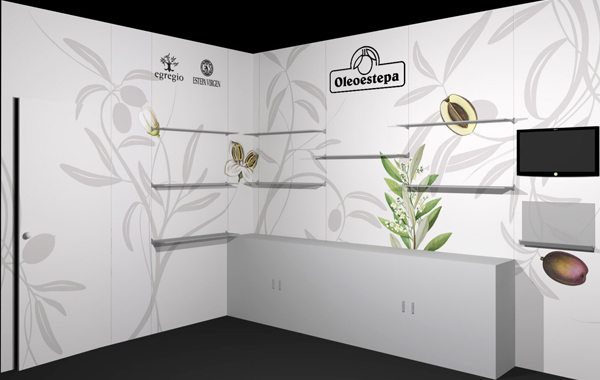 Estudio Rana has collaborated with several divisions within the company: packaging, artwork, in-store displays. We are honored that a company of this size and reach continues to place their trust in our team.